Saws are among the workhorse technologies in any woodworking shop. 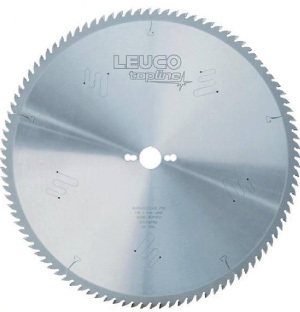 Listed below are four frequently asked questions for using saw blades to cut wood, melamine and other materials. Q: When cutting melamine, why does my material chip on the bottom of the sheet? A: Chipping the bottom side of the material is generally caused by poor blade selection for the application. Melamine should be cut with a negative rake saw and tooth spacing should not been more than 3/8 of an inch. Q: While ripping, I experience burning of the material. Why? A: There are four main reasons for burning of material: 1) the saw is improperly aligned with the fence; 2) the blade may be heeling; 3) the blade may in desperate need of sharpening; or 4) the stock may have shifted off axis during the cut. Tune the tool, have the blade sharpened or replaced, and use a feather board. Feed at a uniform rate that’s not too slow. Q: I am getting a coating of resin on my blade. Why? A: The two main reasons for resin build up on a saw blade are: RPM is too high and it is creating heat between the blade and the material; or the blade has too many teeth for the application. The excess friction of a resin coated blade causes heat build-up and carbide break down, so it is important to keep the blade clean between uses. 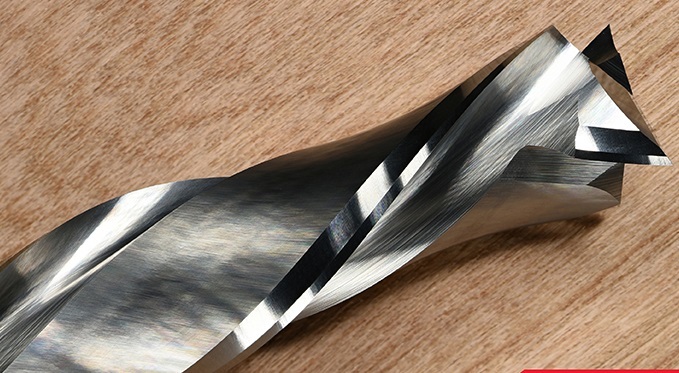 Q: When cutting acrylic, why do I get heavy kerf lines when the blades exit the cut? A: In most cases, poor blade alignment, or SKEW, is the common cause for heavy kerf lines. 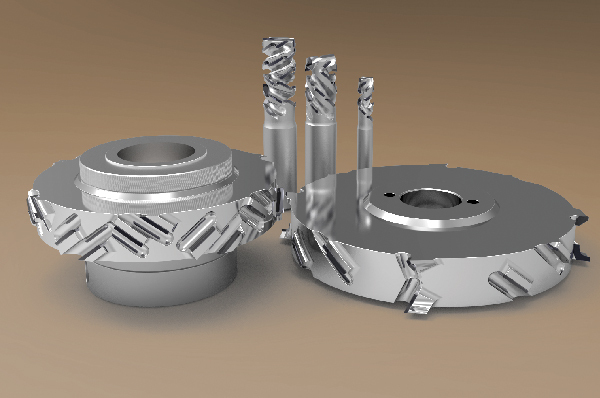 Consult your machine’s manual for proper machine cutting alignment.